I really wish that it gets english scanlations or gets picked up with official translations for the whole series. 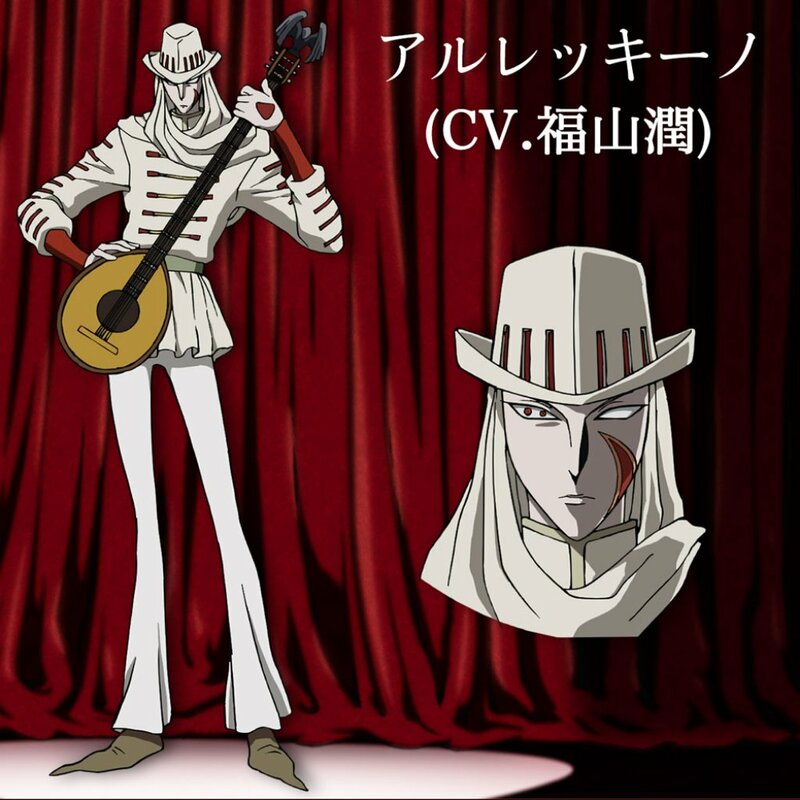 It´s a little weird that they are showing Guy´s design before other characters that should appear sooner. I will try not posting spoilers from the manga, except the first trailer of the anime. The anime will have its broadcast premiere on october 11th. Less than a month away, nice. I thought Vilma had darker skin. *checks* Nevermind. Guess I imprinted Robin on her. 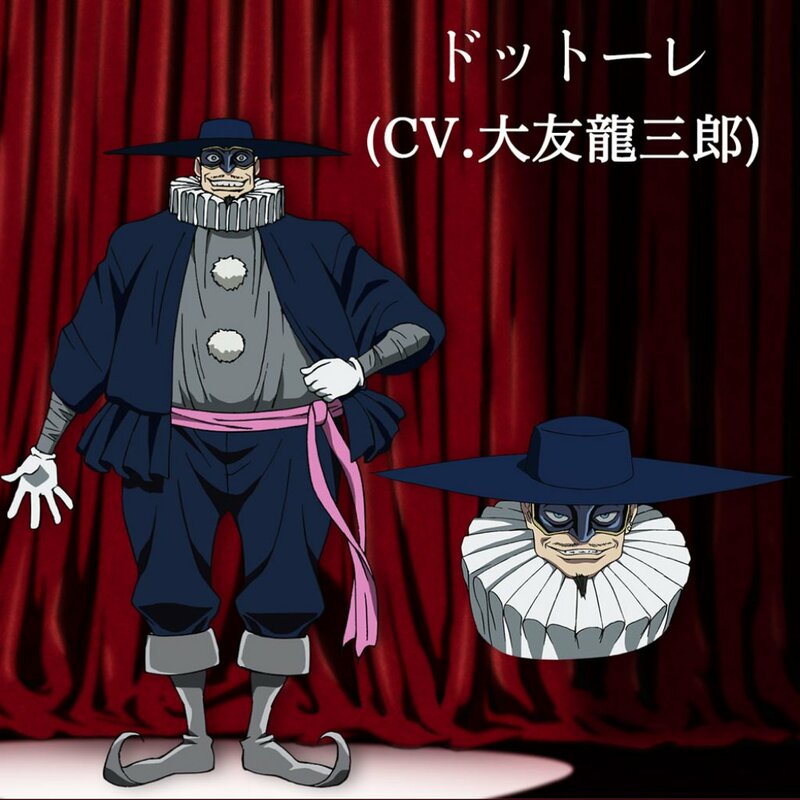 I almost forgot, but Karakuri Circus will also have a smartphone game called "Karakuri Circus Larmes d´un Clown"
Same here, I never made the conection with Robin though, but they really look alike. So far so good, the song doesn´t seems to go well with the series, but maybe the images and the lyrics will change that. To be fair, Ushio to Tora has one of the best op sons ever. They're holding their cards tight. Most scenes are probably from the first two episodes. But, that animation is nice. The pacing is gonna be nuts depending on what they want to adapt. I'm trying to keep my expectations low, but damn it, I'm freaking out. 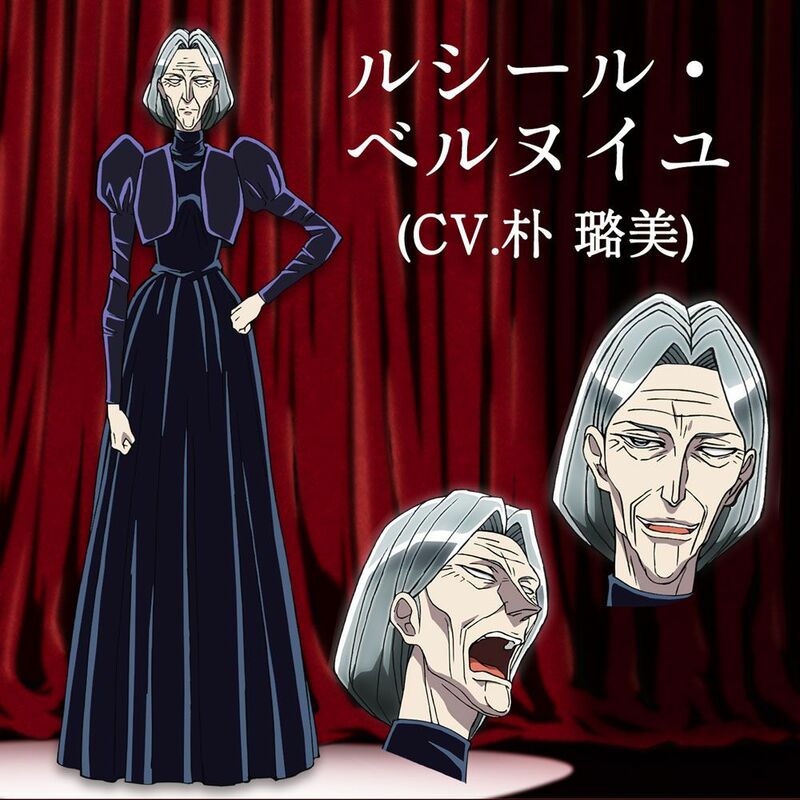 Pretty damn good voice actors, I expected someone older for Lucille, but I trust Romi Park. At first, I was thinking indie notoriety at most, but this might be the surprise hit of the season. 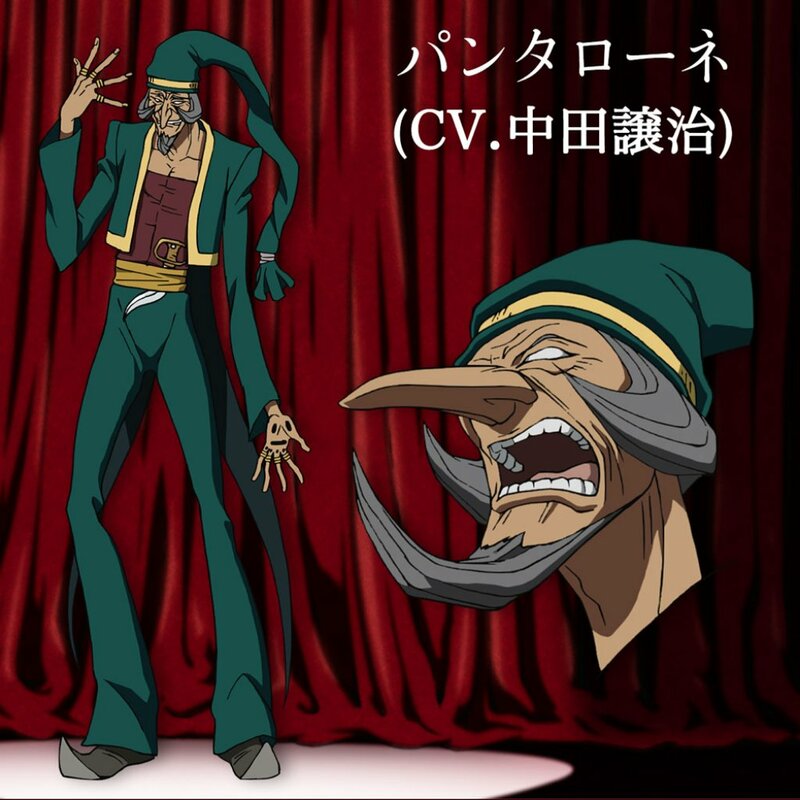 The animation is on fire, but I'm not sure about the CGI Arlequin. Will have to see more. Weirdly enough, the anime twitter just showed a promotional image with Francine and his four servants, also the main trio. It´s a little spoilerish though. Aside from the fact that is weird showing them so soon, they look pretty good. The first episode will finally air tomorrow, looking foward to it. Also hoping that we don´t have to wait another week for the opening, I am really curious about it. I saw the first episode and it was really impressive so far, there were little changes here and there, but there weren´t any pacing issues. 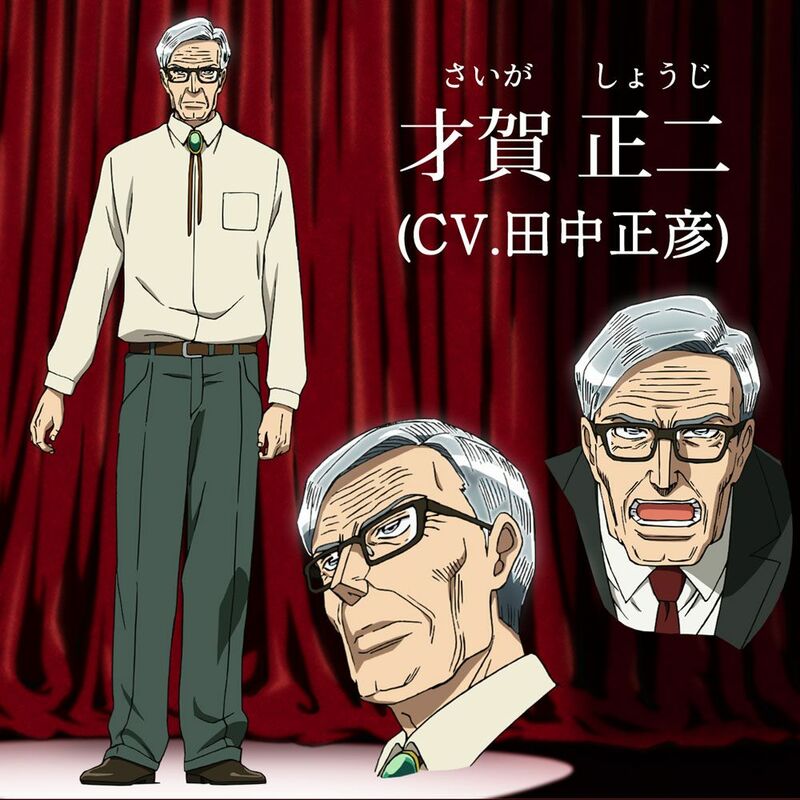 The animation is great and so is the voice acting, even if it will take me a while to not hear Tora when Narumi talks. 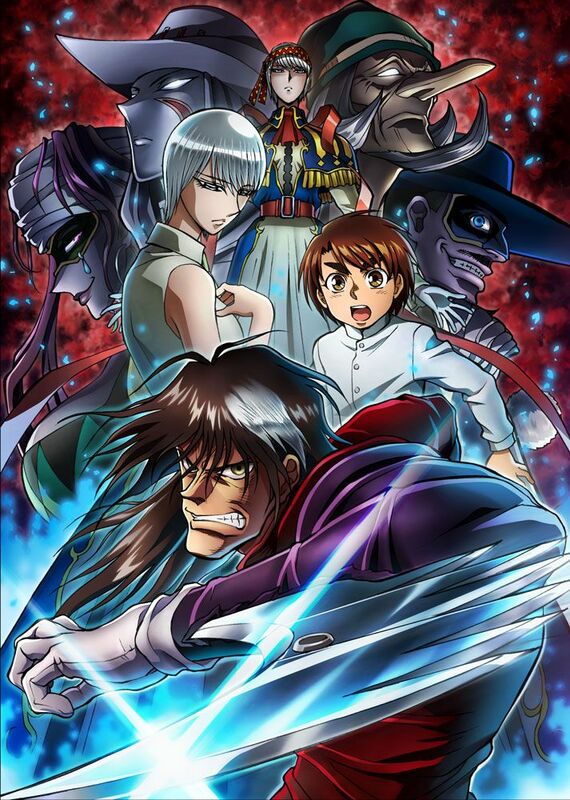 The opening is really cool too, but I still prefer the Ushio to Tora ones. 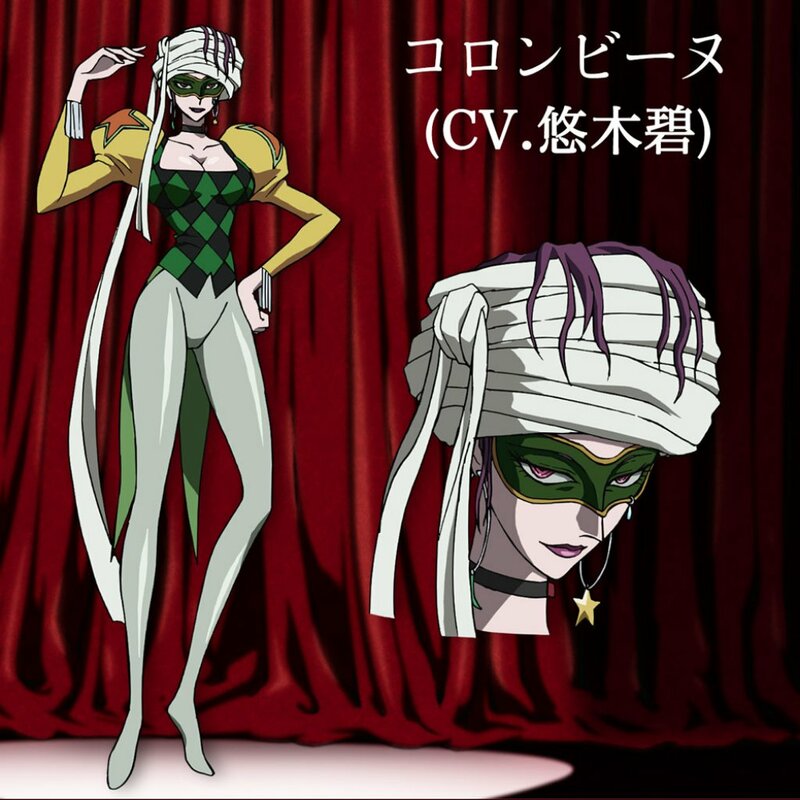 On the other hand it worries me a little that they are already foreshadowing "that" circus from episode one, even more, in the opening only characters from one half of the story appear, even though we already have seiyuus for the other ones and they should appear sooner. Wow! Been a while since I felt this happy watching anime. I love it. Seeing this story in color and moving and talking and… everything. Yeah, I got my rose-colored glasses on, but I don't care. Please let it be a hit just so more people will hear about it and tune in. I'm expecting a breakneck pace throughout the entire series. In my mind, I've already accepted this as the abridged version of the manga, so any changes they make I'm fine with as long as the story doesn't suffer too much. At this point, I couldn't ask for a better 1st episode. And yeah, it was a perfect first episode, the only thing that I would change is the scene at the start with Masaru in the circus, compared to that the foreshadowing at the end didn´t bother me at all. Another good episode. I really love how all three main characters bounce off each other. Again, the art and pacing are perfect. They really trust the original material. I missed a little the "Stay or Run" thing, but the episode was good, Narumi showing Masaru the album is a moment I like a lot. The puppet battle was also neat, they changed Arlequin to CG in the middle of the battle, but in some moments is so subtle that is hard to notice the difference. They skipped a few things, but I really enjoyed Masaru´s moment of bravery and the scenes with Narumi and Shirogane. 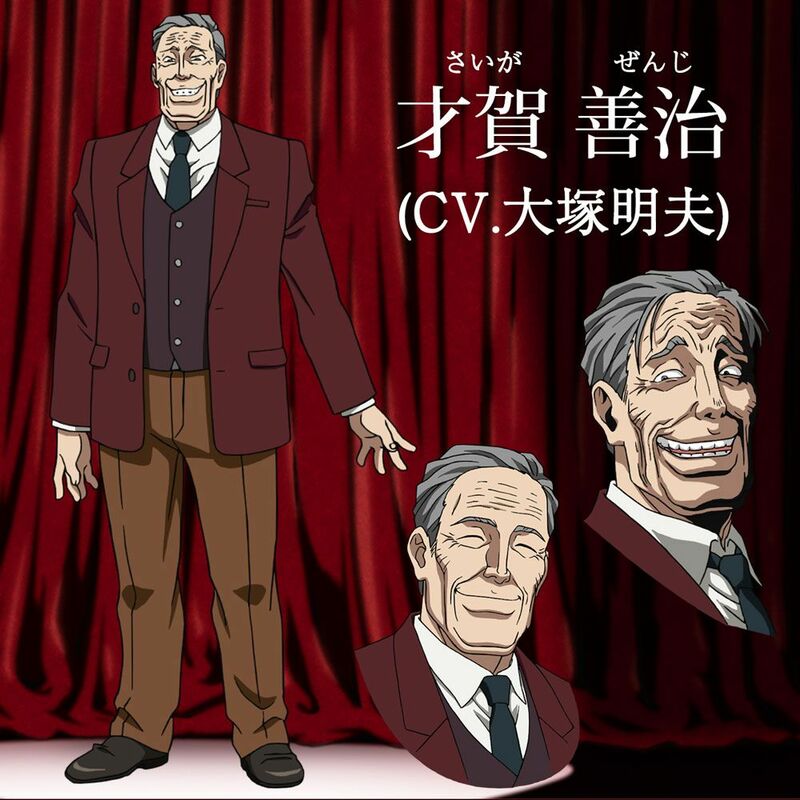 The uncle was just as creepy as I remember, but it makes me a little sad that he got such a cool voice that another villain could have used instead, it fits him well though.